Punk, Feminist, Empowered. Women Superheros Come To Life! EVE Academy In The Press! 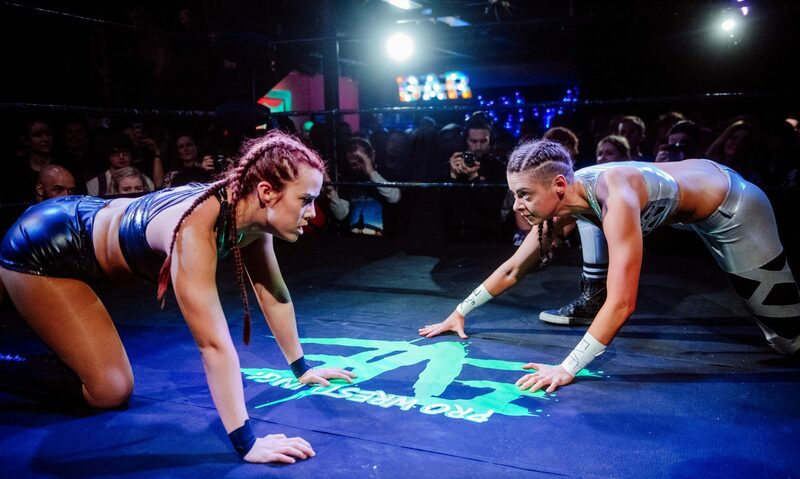 Saturday 5th May 2018 is the day for the first ever Wrestle Queendom – our HERstory making event! Celebrate and remember Europe’s Biggest Ever Women’s Wrestling Event with this amazing t-shirt! 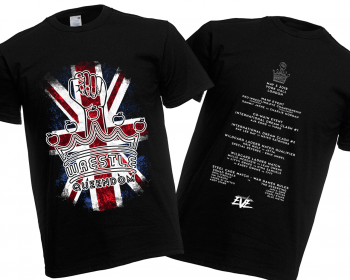 This stylish black t shirt features a Union Jack design with the Wrestle Queendom logo on the front (in a blue, red and white print) and a list of the competitors names and matches in white on the back. This listing is a MAIL ORDER, please allow 7 – 14 days for delivery (14 – 28 days for international orders). Please check that your shipping address is correct before ordering. 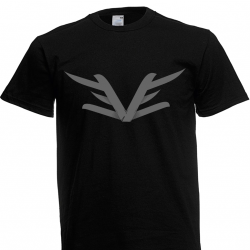 **PLEASE NOTE ** a limited number of these were printed, once they have sold they will not be reprinted. 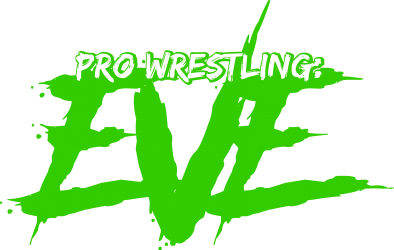 Find out about news and events, buy tickets and merch, get in touch.